You don’t see for many calls for sifting flour in new recipes, but all the old ones did. So is it important or not? Sifting is important in the sense that is fluffs up the flour that may have settled during shipping or while sitting on the shelf. It will also get rid of little clumps of flour. Clumps won’t hurt but left when added to batter, they may stay in clumps instead of incorporated smoothly into the batter. Than it bakes that way and you may have flour clumps in the finished product. But, instead of getting a flour sifter, you can just use a whisk and fluff up the flour and break up any clumps. Another thing you can do instead of using a sifter is to use a mesh strainer. Get a bowl, a strainer, and a spoon. Sit the strainer over the bowl and add some flour. With the spoon work the flour through the strainer holes. You could just stand and shake it, but you using a spoon takes less time and there is less of a mess. Just add small amounts of flour at a time. If you bake a lot of cakes, you may be using cake flour. Using cake flour results in a smaller crumb and a slightly sweeter flavor than using bleached all purpose flour. 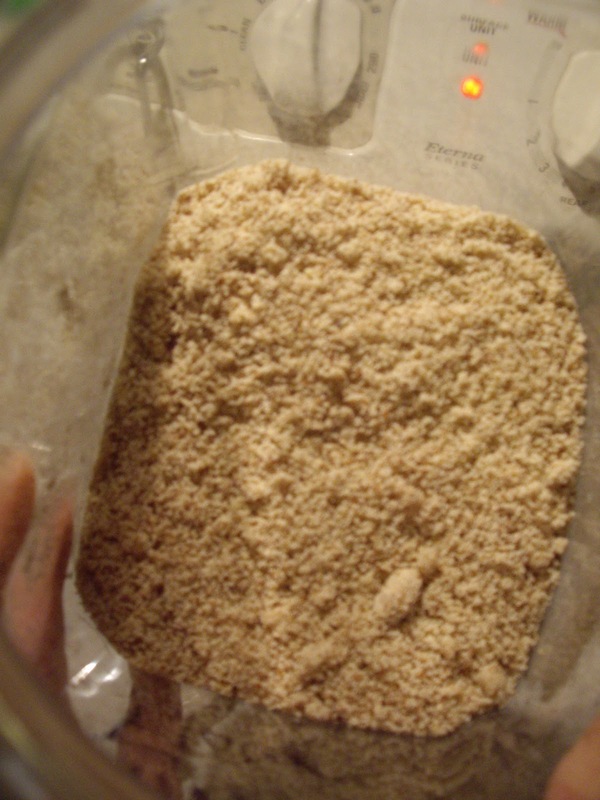 Cake flour is made from a softer winter wheat. The properties allow it to absorb fat and liquid more easily than all purpose flour. If you happen to be out of cake flour or just want to see what the difference is between cake and all purpose flour, here is a great substitute to use. It is not exactly the same as using cake flour, but it is pretty close. For every cup of cake flour the recipe calls for, you will need to use 3/4 cup bleached all purpose flour plus 2 Tablespoons cornstarch. If you have never used cake flour before, I think you will be pleasantly surprised at the results you get.